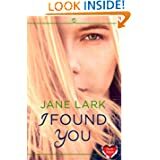 I was delighted to be asked to participate in the Book Tour for Jane Lark's New Adult Romace novel, I Found You. Not normally a genre I would read, however, the concept of the story was all too good to pass up on. Most of the novel is just these two characters, their past, present and future. Rachel obviously has issues and Jason has some explaining to do to his girlfriend and family when he takes in this stray girl. Both in their early 20s, Rachel and Jason are unsure of their futures and Jason in particular is struggling with the expectations of him. They have a special bond from the start and seem to bring out the best in each other. This does not come without a price though, as other people are hesitant to see Rachel as anything other than trouble. This novel grabs you from the very first page. Jason is a genuine good guy and someone we would all love for our daughters! Although Rachel is troubled, and fighting some inner demons, she also has a good heart. The writing is smooth and at a perfect pace. There are other characters, mostly Jason's family, but the two main protagonists are what counts. Their interactions are superb and the reader feels as if they are watching them on a big screen. There is a nice balance between wholesome and nasty and while the idea of a young guy just rescuing a random stranger seems a bit unbelievable at first, when the reader learns more about Jason's manner and personality, it does become more realistic. Rachel, on the other hand, seems very real from the start, as there are so many young women out there who can find themselves lost and alone after making some bad choices. This is a great read and I found it perfect to pick up each evening for my night-time read. Recommended. 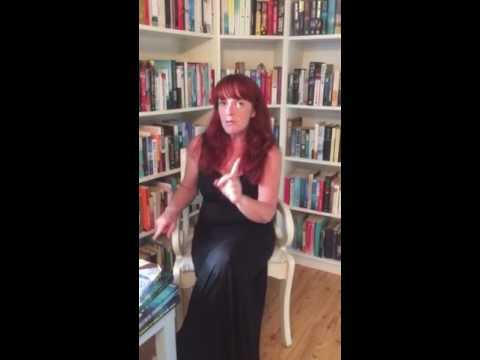 Margaret, so glad you enjoyed reading I Found You.